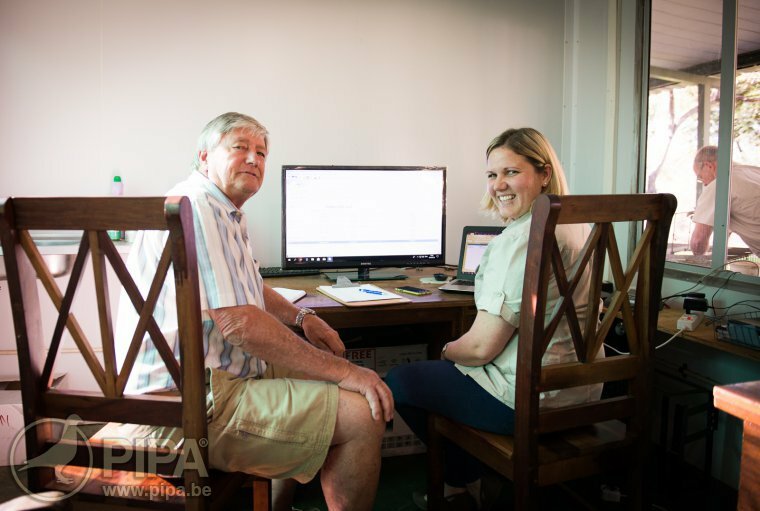 It was the first ever yearling race for the VFWCPR and with a +600 km final, it was a good test for next year’s main race, which will also be a yearling race in July 2019. 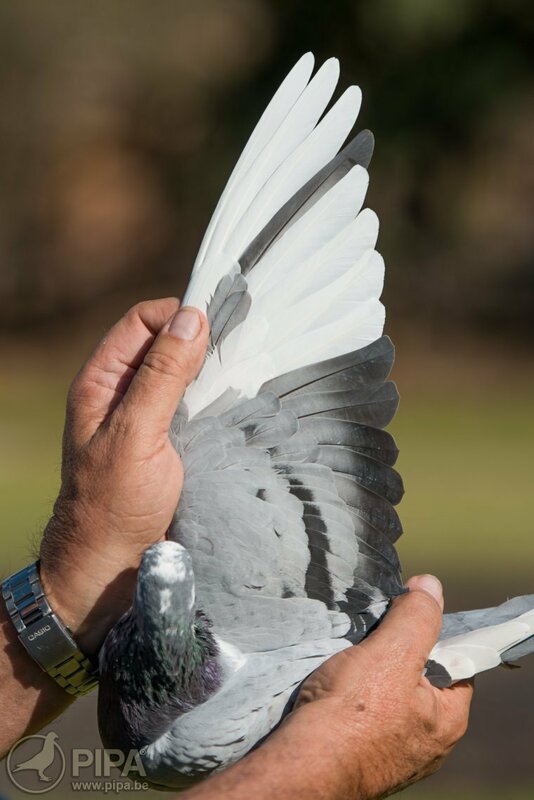 The pigeons had a clear sky and a light south east wind, meaning a light tail wind, during the whole route. 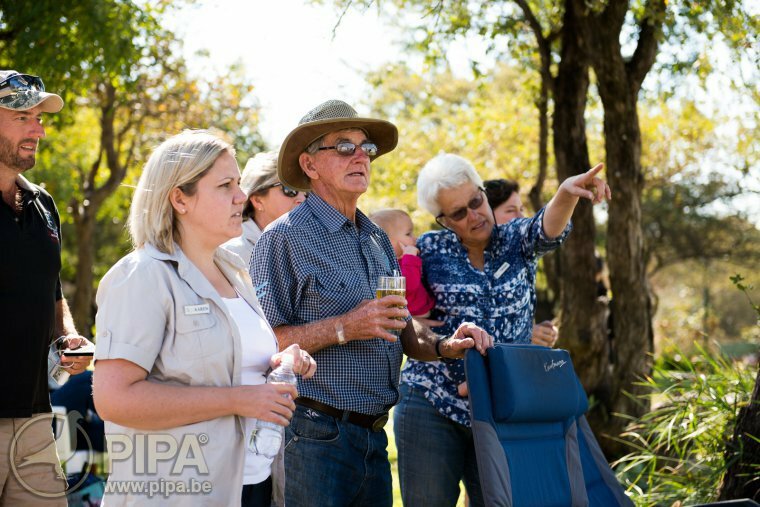 Many of the spectators expected the first birds to arrive between 2pm and 2.30 pm. With the stable weather in Zimbabwe this time of the year it is not too difficult to predict the timing appearantly, because the first bird arrived exactly at 2.17pm. Both the winner for Andre Reyndes/Ronnie Huebsch and second place winner for Alfons Klaas, arrived together. 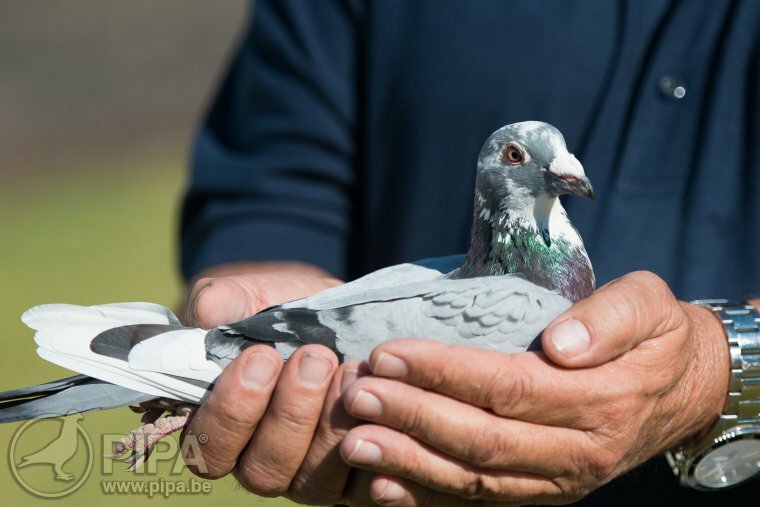 About the 2. place winner, interesting to mention is that Alfons Klaas won the Grand Average Ace bird in the VFWCPR final in January this year, with a full brother to the second place winner of the yearling edition. 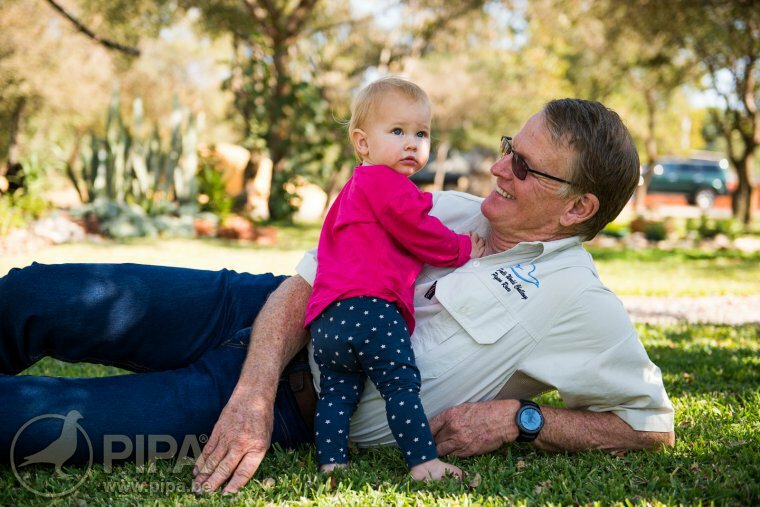 Another full brother is currently in PIPA’s Season Finale auction Part 1 (Part 4 Nr. 5) ending Sunday. Five minutes later, a small group arrived with about 6 birds, including 3rd place winner of Jan Hooymans. This 3rd place winner is bred out of a son of Harry X Birdy. Click here for the full pedigree. This year’s yearling edition was considered as a test case for next year’s yearling final (see more info below in this report). That final will have a total prize money of over 1 million US Dollar. Intake for the 2019 final runs till first week of September. 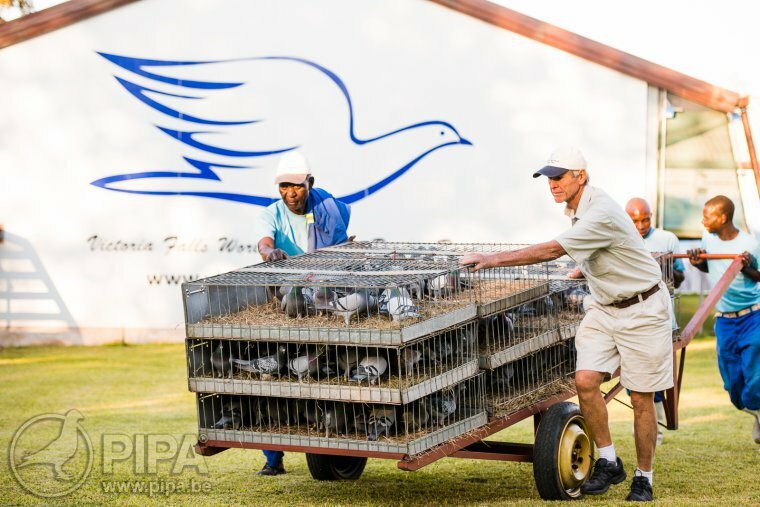 The Victoria Falls World Challenge Pigeon Race is one of the fastest growing One Loft Races in the world. 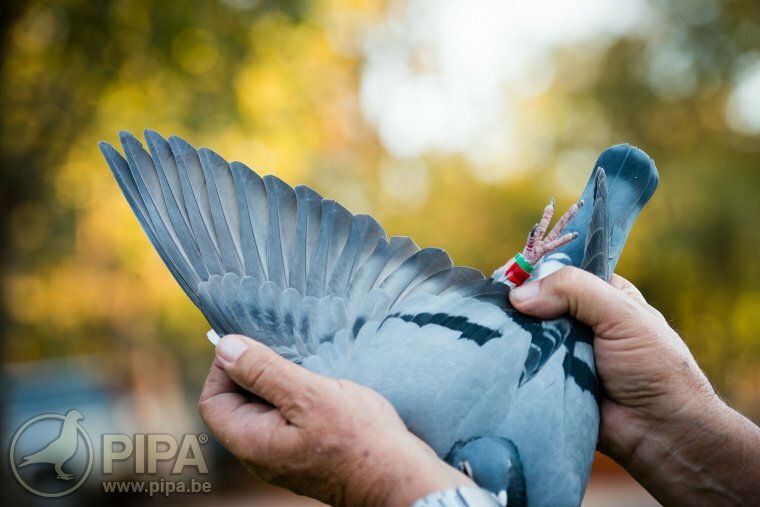 PIPA is present during the basketing and arrival of the pigeons for the final race, which is held Saturday 30th of June. We will keep you informed with several updates. 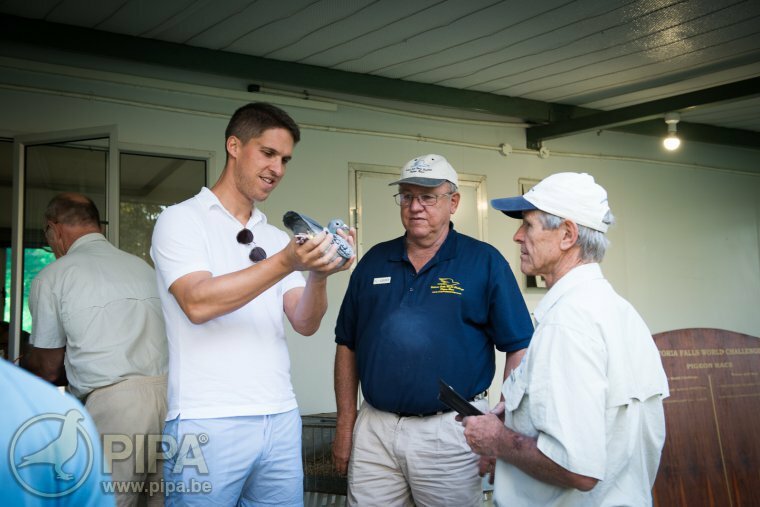 When the VFWCPR first started in 2016, the idea was to have a yearly young bird race in January of the next year. 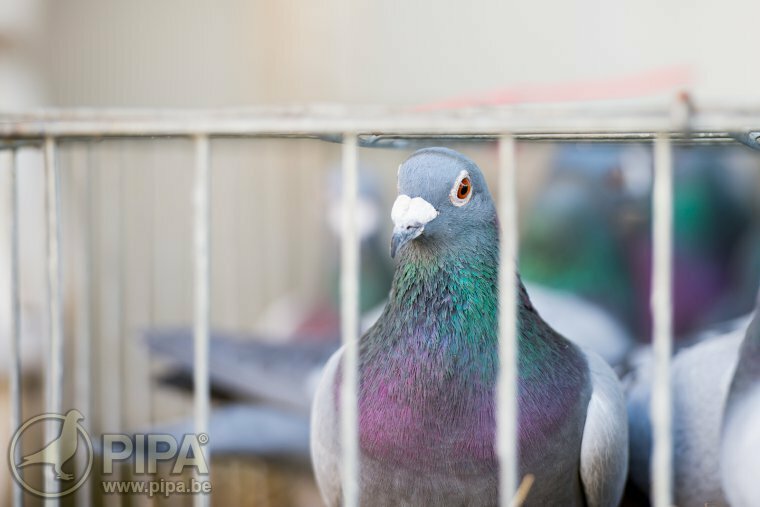 Participants could enter birds till August and the final was 5 months later. Despite the fact that both the 2 first editions ran very smooth, still the management of VFWCPR felt that with some changes, the race could grow into an even better race. There was three main problems that VFWCPR faced, for the final being held during January. 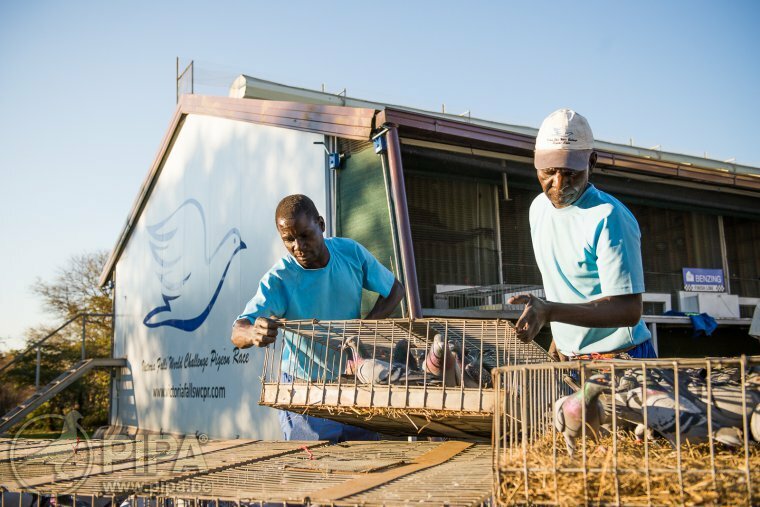 First of all, it is full summer in Zimbabwe then, temperatures rise up to 40 degrees and more, which is just too hot for the pigeons to have a normal final race. 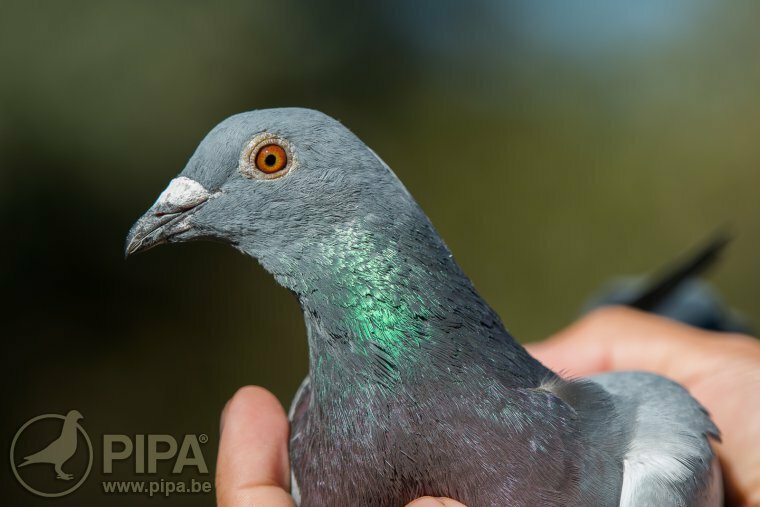 Second problem is that in summer and during the period of the training and hot spot races, hawk attacks are much more frequent then in winter time. 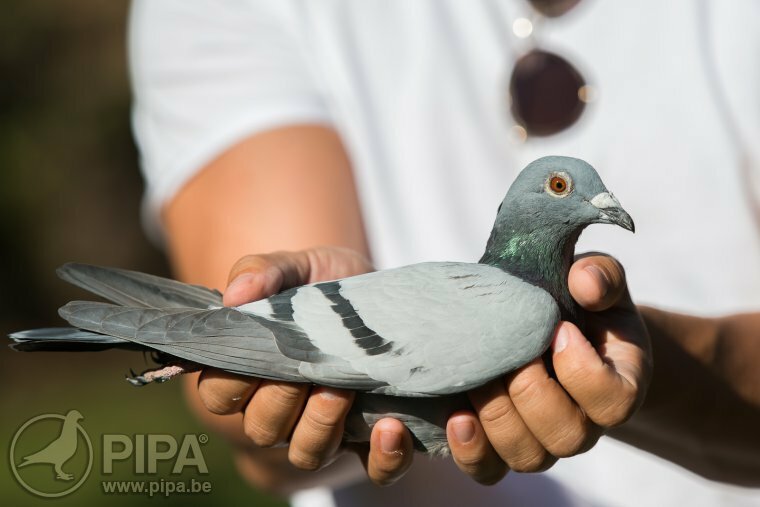 Almost every training, pigeons arrived home injured, caused by the hawk attacks. Third and maybe biggest issue was the fact that, the moulting of young birds born in the southern hemisphere is at its peak in January. 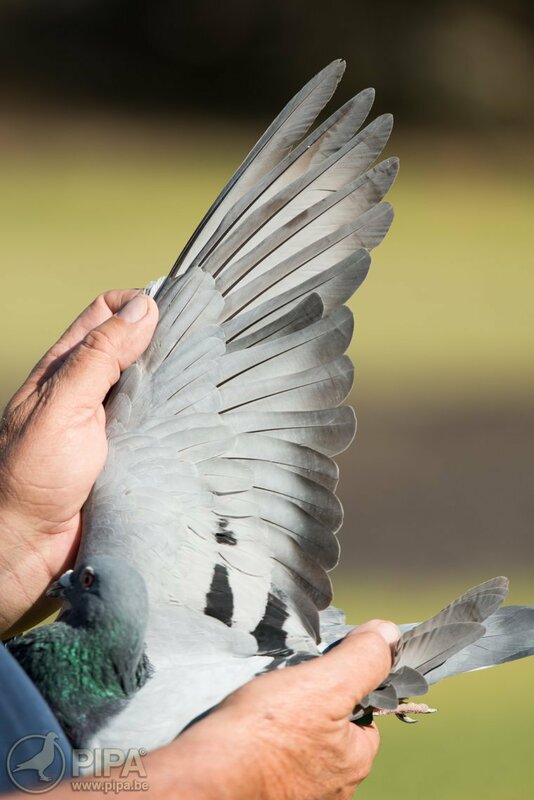 The longest day of the year in southern hemisphere is 21st of December, after that moulting goes quick and by the time of the final race, most of those birds were moulting too much. While the northern hemisphere birds only started moulting several weeks later. This gave a disadvantage to the birds born in southern hemisphere. There was one way to solve above 3 problems at once: move the date of the final race to winter (June-July). 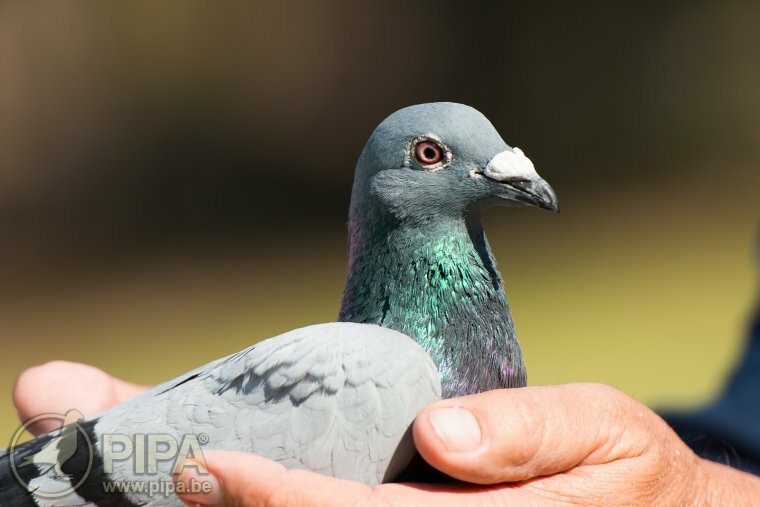 That time of the year, climate is perfect for pigeon racing with stable temperatures of around 25°C during the day. There is still hawk attacks in winter but much less then in summer and most important of all, the moulting of both southern and northern hemisphere bred birds, got in the same rhytm and almost each bird could start the final with a full wing. 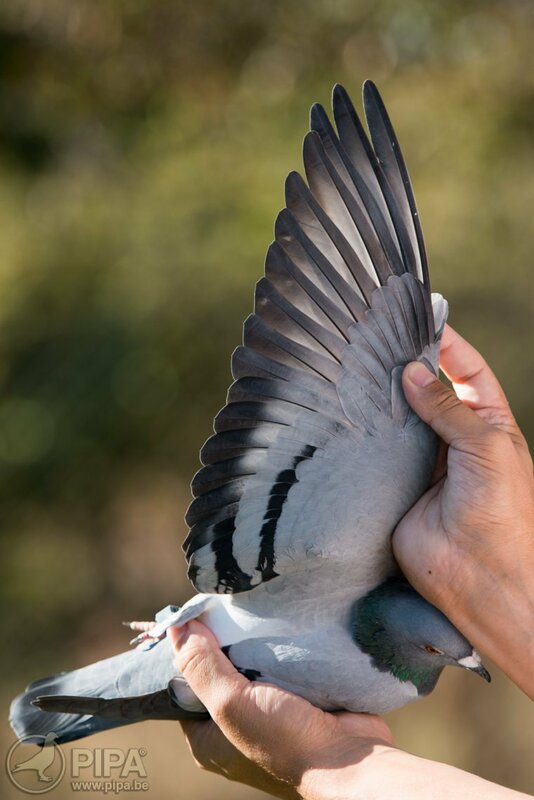 To get a proof of that theory, during basketing on Thursday we randomly handled many birds, bred in USA, Germany, Kuwait, South Africa, Zimbabwe,… 99% of them had a full wing and were in top condition. Photos of several of those birds below. 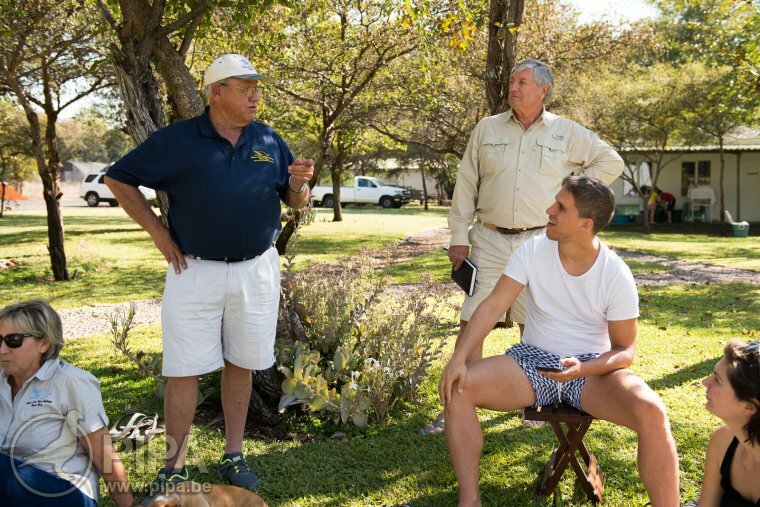 The decision to delay the final to June-July, and in this way make it a yearling race for the future, is a proof of top management of the VFWCPR owners. The race was already growing fast and there were many reasons why it would have been more easy to stick to a young bird final race in January. Still they decided to do what is best for their race on the long term: making sure all participants have a chance for a hard and an honest final. 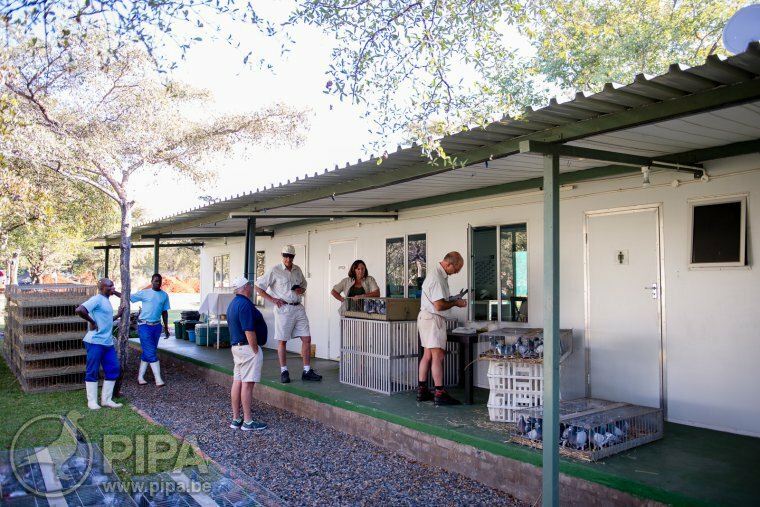 To be concrete for the 2017-2018 edition, most of the birds who completed the young bird final in January, were kept in the lofts, to continue their training and to get prepared for the yearling final which will take place Saturday 30th of June from 602 km. This would give the management a real test case for the yearling edition in 2019, which will have over 1 million dollar prize money. 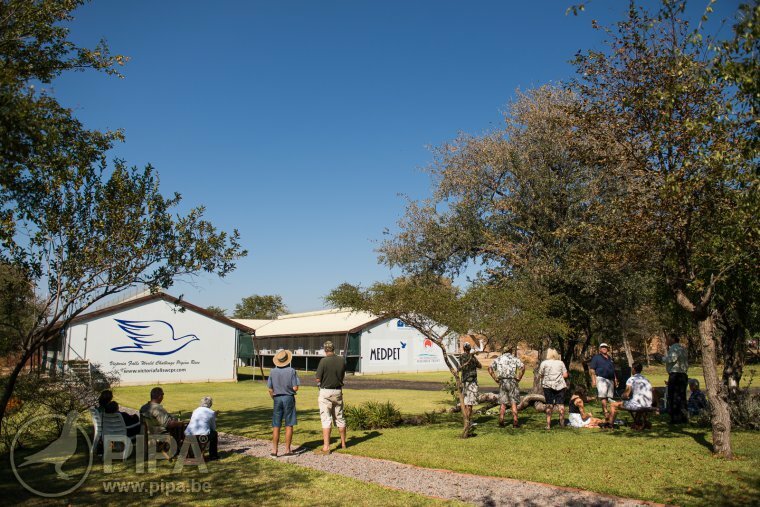 For the 2019 final, the intake of birds runs until the first week of September. 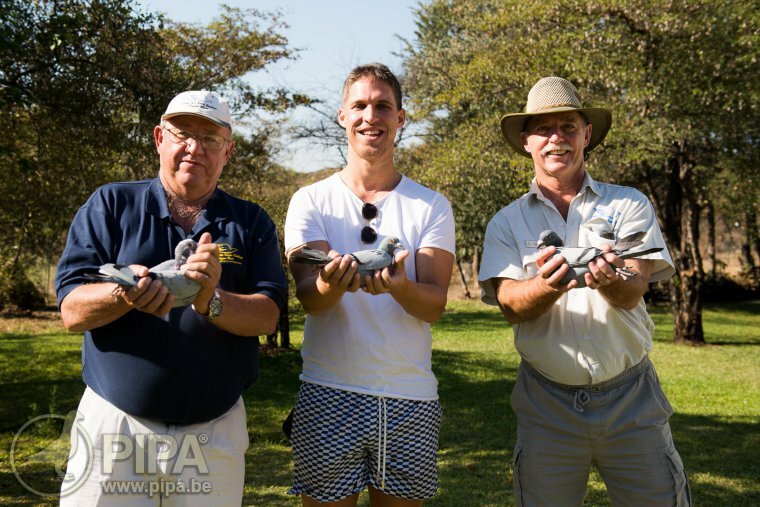 The owners of young birds that arrived back from the final in January, got a chance to re-activate their pigeons for the yearling race. 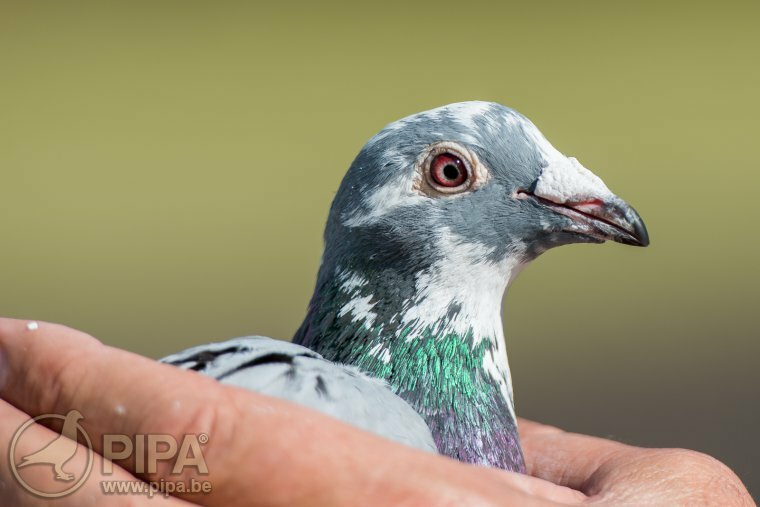 In total there were 765 birds that started the yearling edition training program after the young bird final. Since March, there were 20 training flights and 9 races, for a total of 4.251 km if we include the coming final. From the 765 birds that started this program, still 584 birds made it to get basketted on Thursday. That is a 77% rate that made it to the final, quite impressive numbers for one loft racing.